In a distant future when an evolved human race coexists with fantastical creatures, infamous vigilante Negative Zero brings criminals to justice. In classic science-fiction style, Jimm Grogan has created an action-packed world with innovative characters, interplanetary intrigue, and diabolical schemes that threaten the future of the Azten Empire of Federated Worlds. 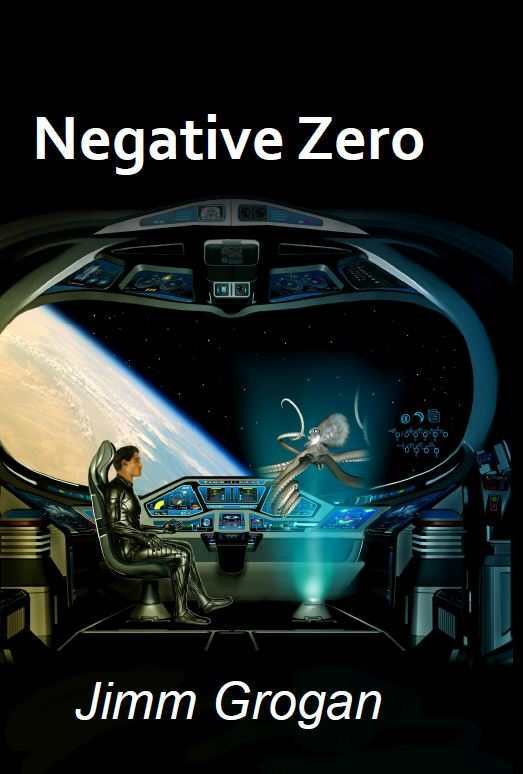 With illustrations by Duncan Long, Negative Zero captures the spirit of the righteous avenger.